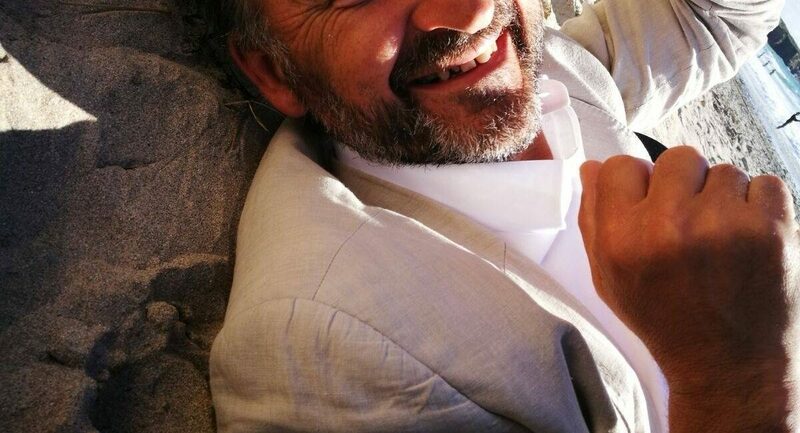 As part of our series of posts to start the new college year, one of the new Oscott seminarians Oliver Santin shares his inspiring story thus far towards entering seminary. 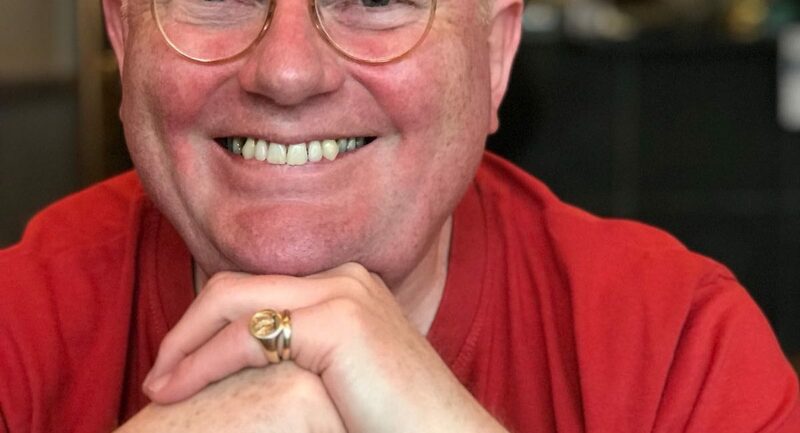 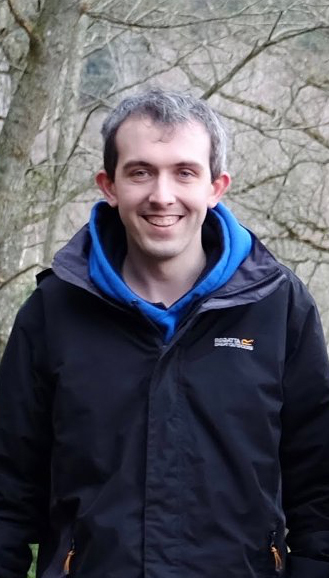 As part of our series of posts to start the new college year, one of the new Oscott seminarians Clive Dytor shares his inspiring story thus far towards entering seminary. 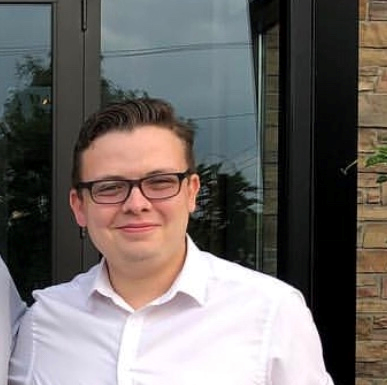 As part of our series of posts to start the new college year, one of the new Oscott seminarians Christopher Morris shares his inspiring story thus far towards entering seminary. 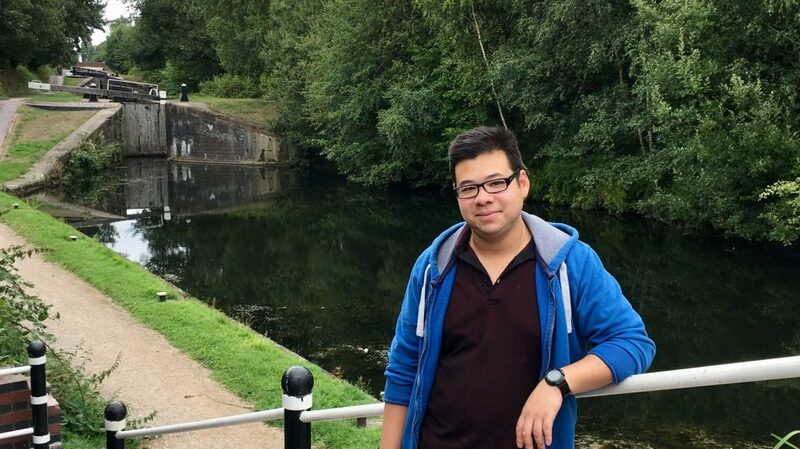 As part of our series of posts to start the new college year, one of the new Oscott seminarians Ambrose Chou shares his inspiring story thus far toente entering seminary. 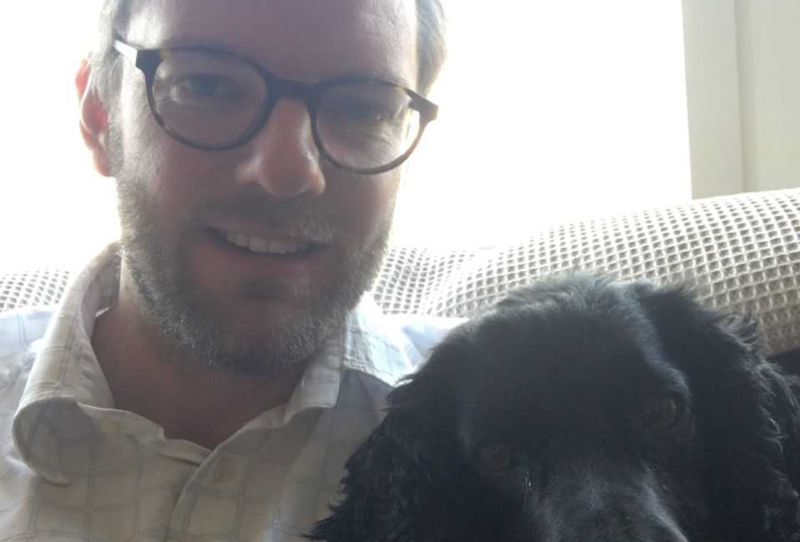 As part of our series of posts to start the new college year, one of the new Oscott seminarians Jeffery Walton shares his inspiring story thus far toente entering seminary. 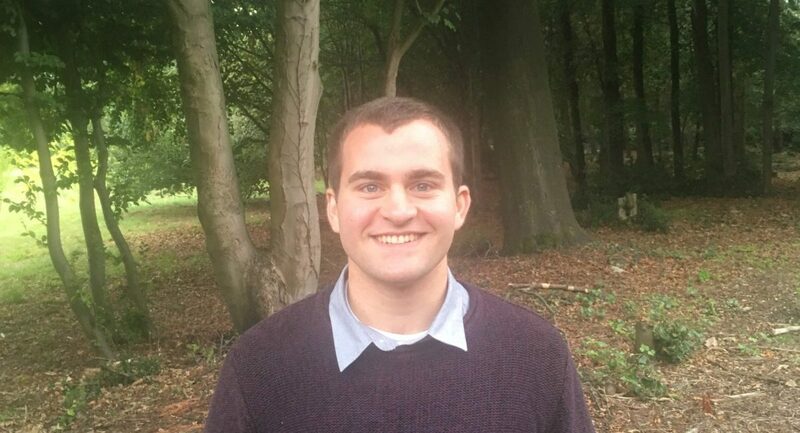 As part of our series of posts to start the new college year, one of the new Oscott seminarians Henry Woodhouse shares his inspiring story thus far toente entering seminary. 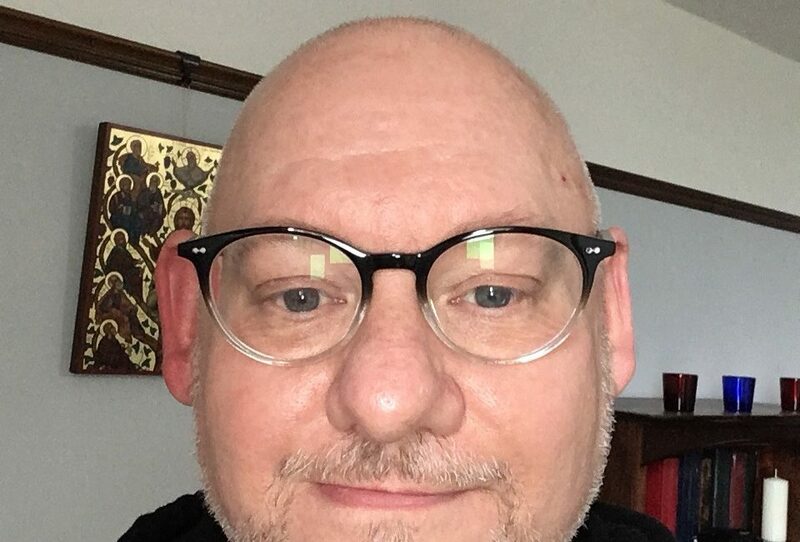 As part of our series of posts to start the new college year, one of the new Oscott seminarians Darren Jones shares his inspiring story thus far toente entering seminary. 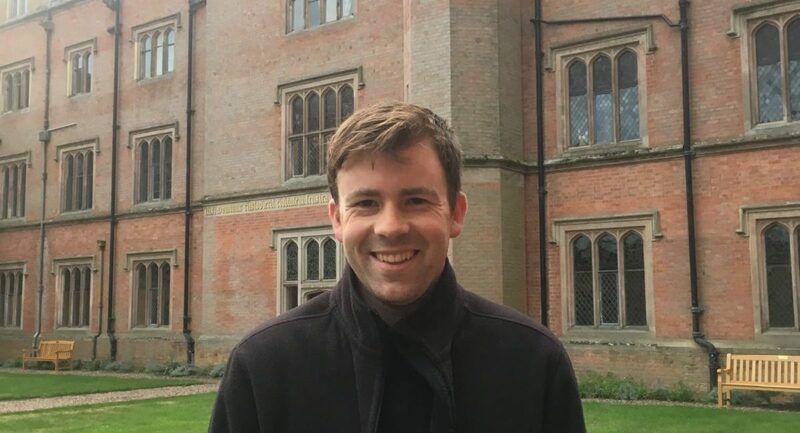 As part of our series of posts to start the new college year, one of the new Oscott seminarians Andrew Kelly shares his inspiring story thus far toente entering seminary. 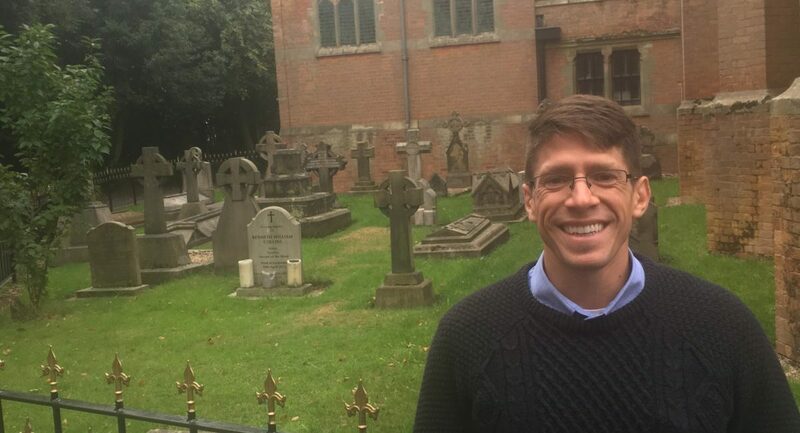 As part of our series of posts to start the new college year, one of the new Oscott seminarians Steven Whiting shares his inspiring story thus far toente entering seminary.